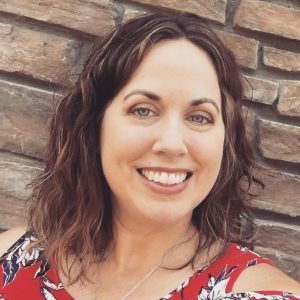 Starting in January, CatholicMom.com started a new feature called Daily Gospel Reflections. Every day, a contributor is assigned to the day’s Gospel reading—to read it, pray about it and write a reflection on it. They are short and sweet, and yet they are so deeply profound! Reading the daily Gospel and accompanying reflection has helped me be in tune with the Universal Church’s prayer, for even though I cannot go to Mass daily, I can easily read the daily Gospel at home. 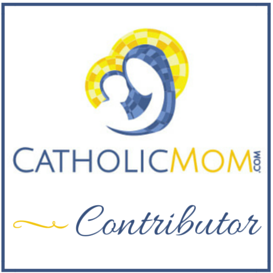 Starting in January, I also joined the team at CatholicMom.com that is contributing those Gospel Reflections. What a joy to be part of this little evangelistic project! We are not necessarily Bible scholars or theology professors, but Scripture is for ALL of us, and God speaks to each and everyone of us through His Word. So, this is for you, and this is for me! And this is totally doable in our busy days as moms! Being part of the Gospel Reflections team has me reading, reflecting, pondering and praying even more! My reflections are on the 8th of each month, so today I’m over at CatholicMom.com sharing my thoughts on today’s Gospel. Please join me there today! And I also encourage you to head over there everyday for a little Bible study that will surely get your day started on a positive note.